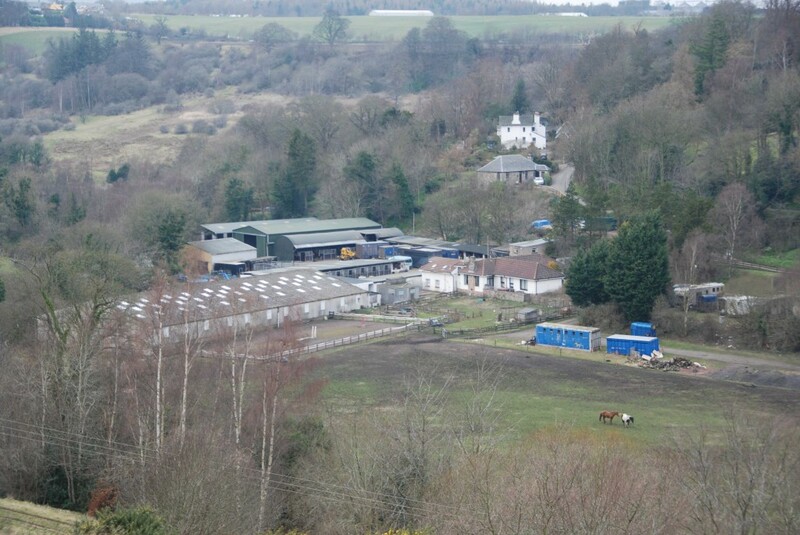 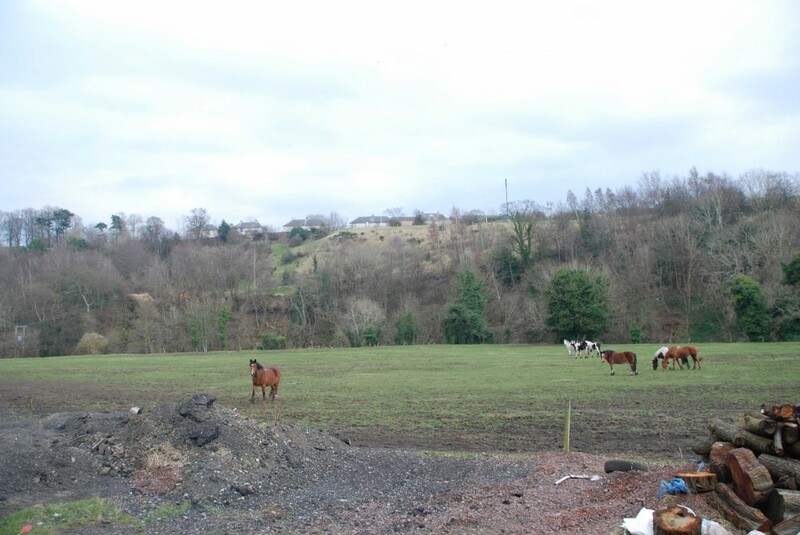 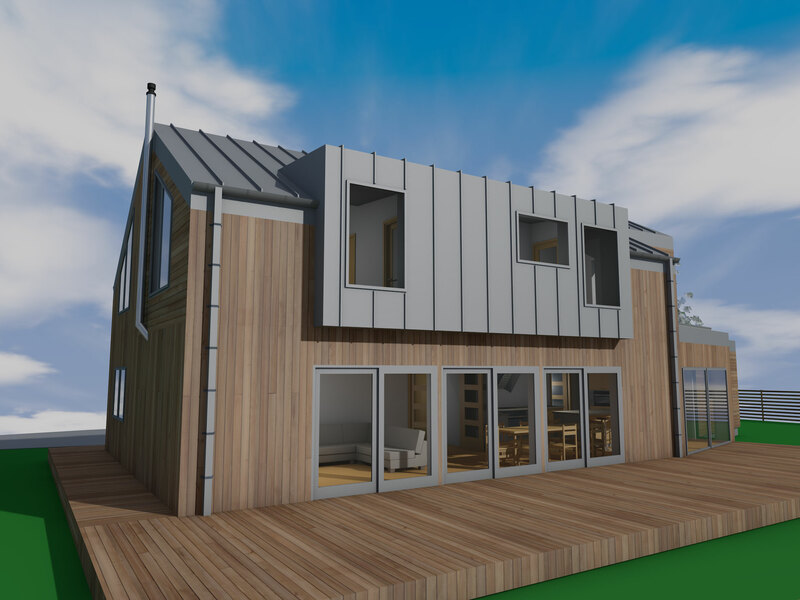 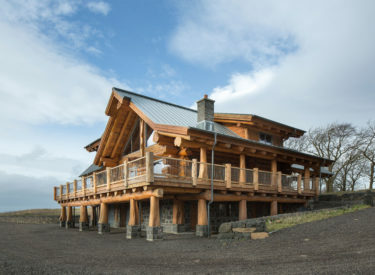 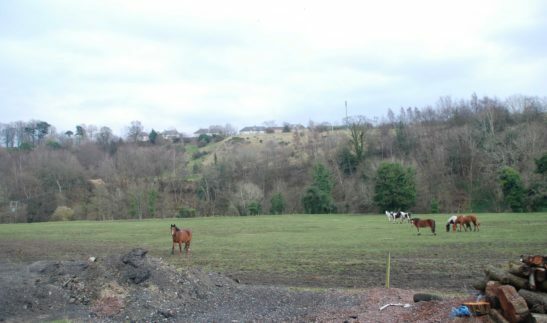 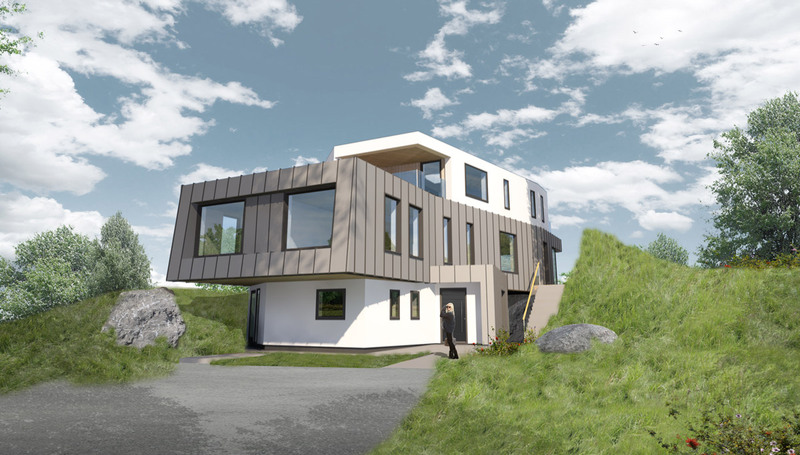 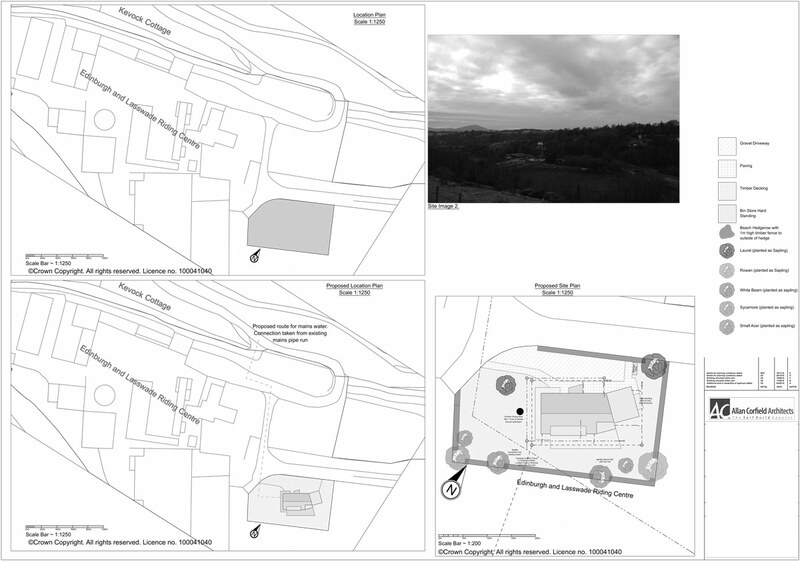 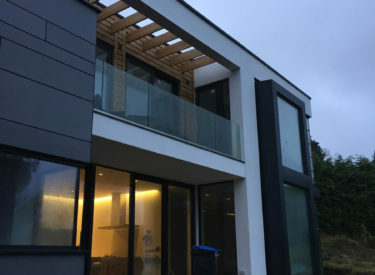 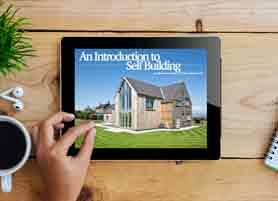 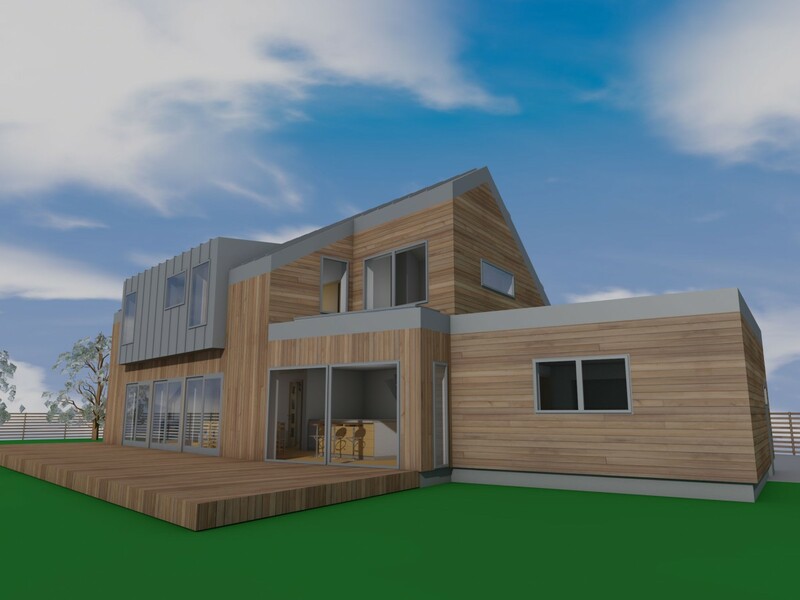 A local planning consultant referred ACA to one of their clients, as their current architect was struggling to obtain planning approval, for a Contemporary Timber Frame Self Build in Lasswade. After an initial meeting, and discussions with the Planning team, ACA took over the project and prepared a new suitable design. 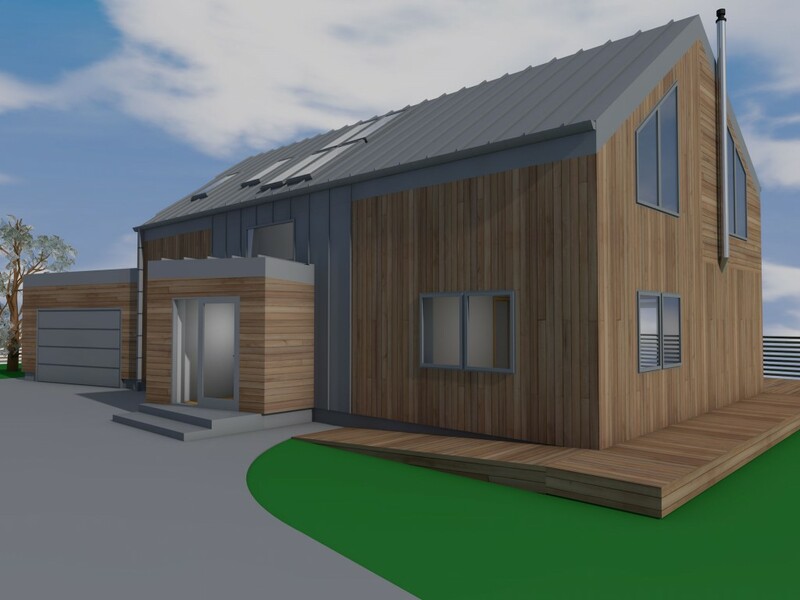 The design for the family house, situated on a farm, saw ACA proposing a modern take on a Scottish Farm house – utilising timber and zinc cladding (on the walls and roof). The client loved this approach to the design, as did the planning team. 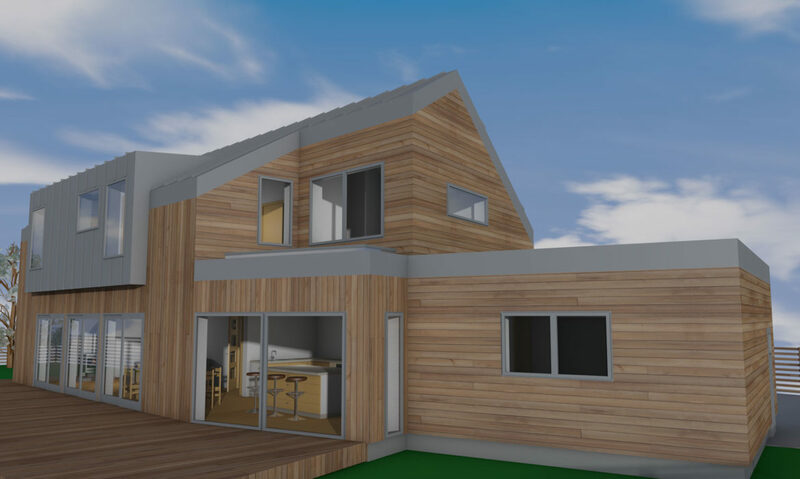 The 2 storey timber frame home is integrated with a garage, has a large open plan living-kitchen, with a guest bedroom on the ground floor. 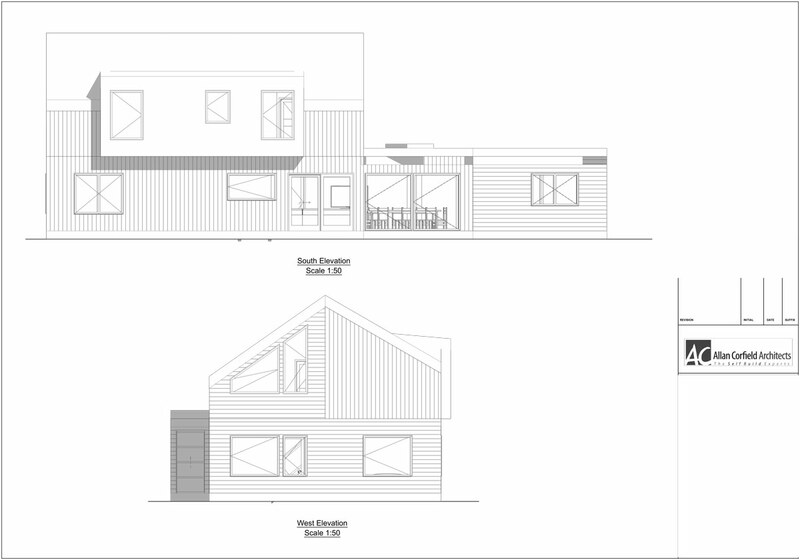 On the first floor, a further 3 bedrooms and master suite provide adequate space for the young growing family. 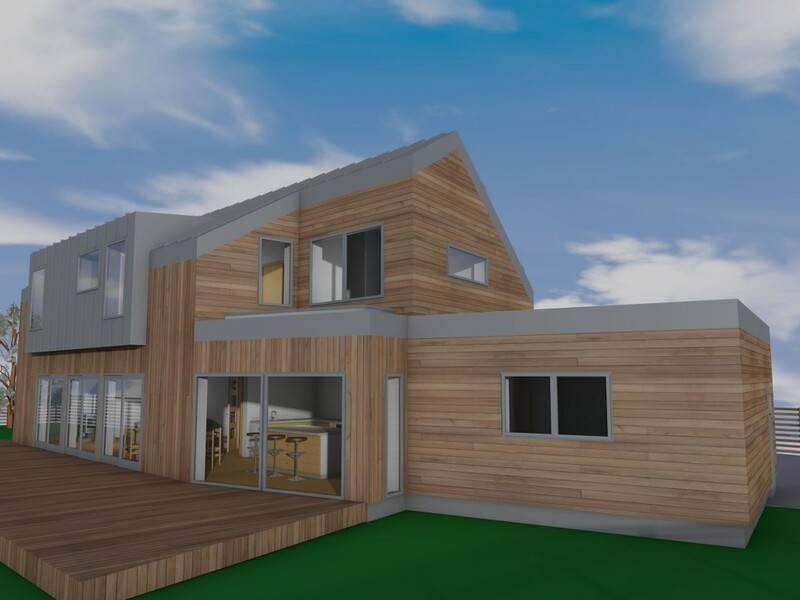 This project, which has a tight budget, will be constructed from a timber frame. 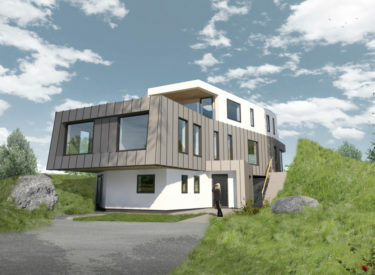 It will have high levels of insulation and will utilise airtight membranes – in order to limit air infiltration. The house obtained planning approval in June 2016, with site work starting in October 2016. 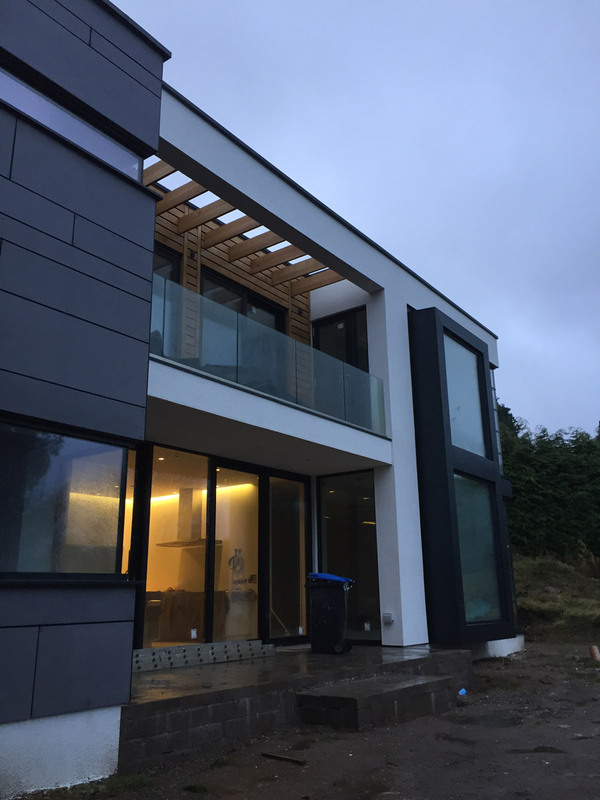 To view other examples of our recent work, click here!